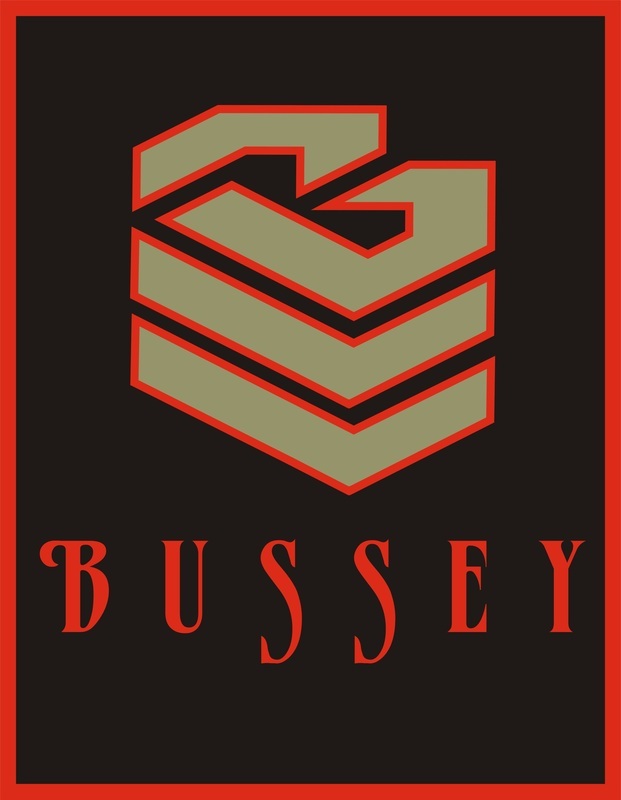 Over the years, Robert Bussey has been quoted in various periodicals and by leading protection experts. 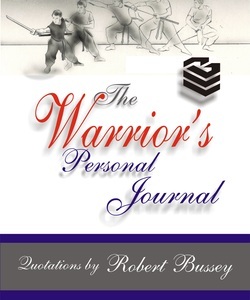 Here are a sample few that appear in "The Warrior's Personal Journal". In the end, comparing martial arts styles is mindless debate because fraudulent techniques and ideologies are widespread in almost all of them." "Your learning process should include an emphasis on supreme adaptability with no apathy toward realism when it comes to no-rules protection." "The real questions, with respect to any style, remain somewhere between its relevance to physical pragmatism and the philosophy it represents." stands in the way of your accomplishing it." your senses working together on your behalf."